The developing heart is the first functional organ, and its proper formation and function is essential for life. 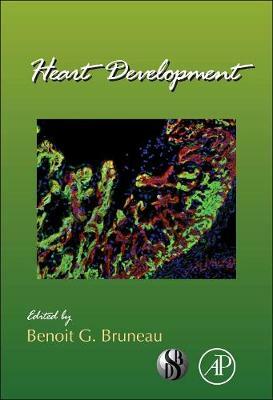 This volume compiles the exciting new advances that have been made in understanding the regulation of heart development, the genes and pathways involved, and the impact these have in heart disease. A stellar collection of scientists tackles an important facet of heart development, providing a comprehensive set of reviews.